Rev. Fr. 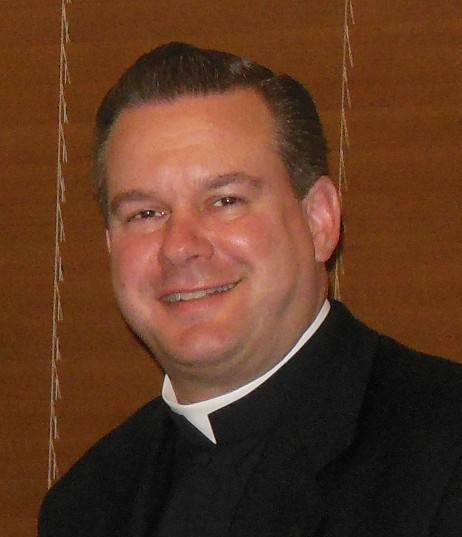 Eric Orzech became pastor at the Shrine Church of St. Stanislaus on July 1, 2012.
by various pastors and prelates including Msgr. Edmund Mondzelewski and Msgr. Casimir Ciolek. St. Columbkille and was parochial vicar and administrator at St. Bernadette. He also served at St. John Cantius Church prior to his arrival at St. Stanislaus parish. In addition to his diocesan duties at the Shrine Church of St. Stanislaus, Fr. Orzech also serves as pastor of St Casimir Church in Cleveland. 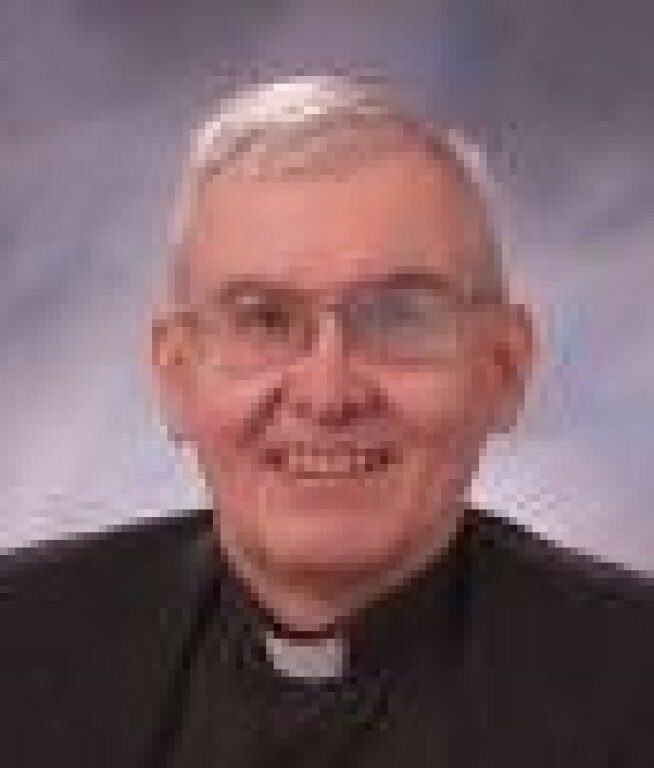 He is also national vice president of the Polish-American Priest's Association and was its former president. Fr. Buyasnsky serves as weekend assistant here at St. Stanislaus.